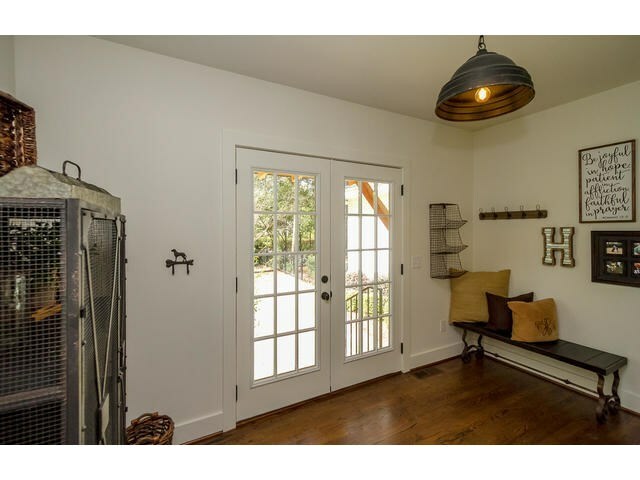 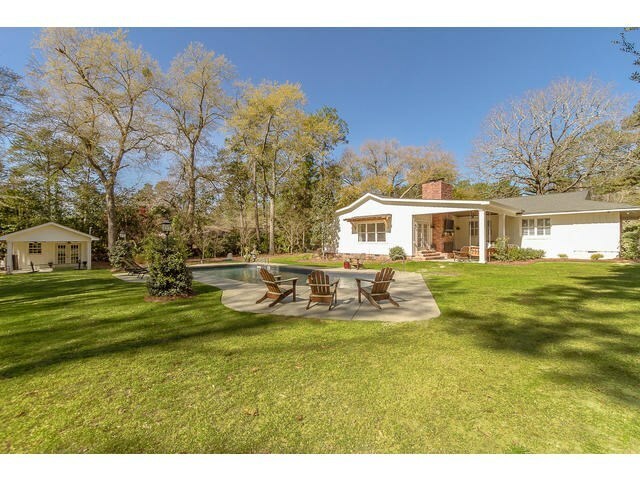 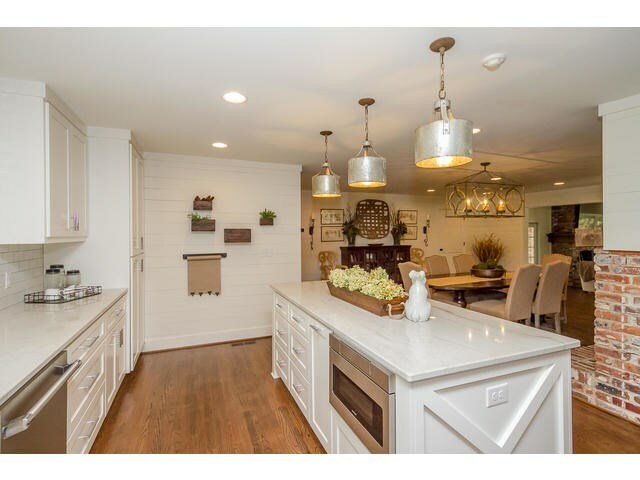 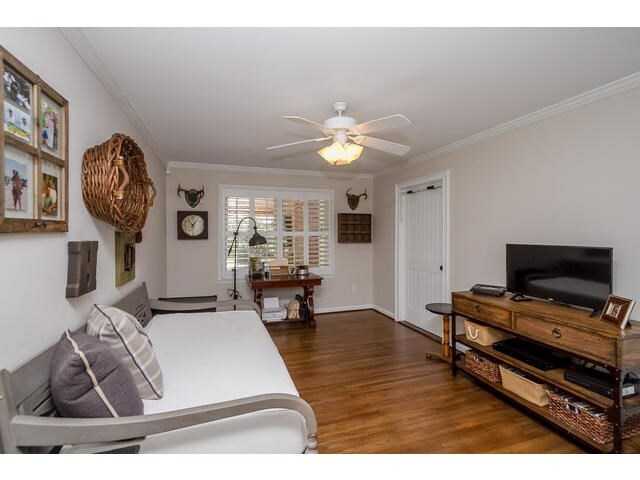 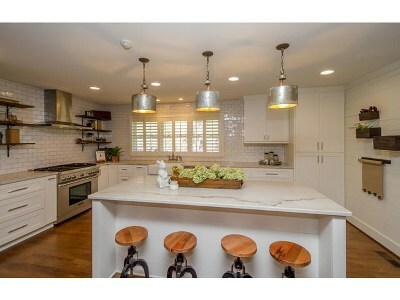 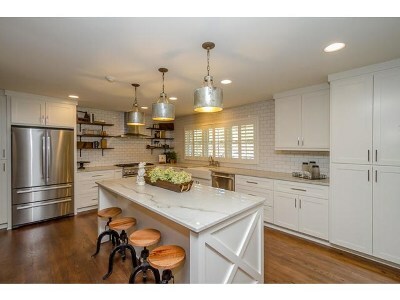 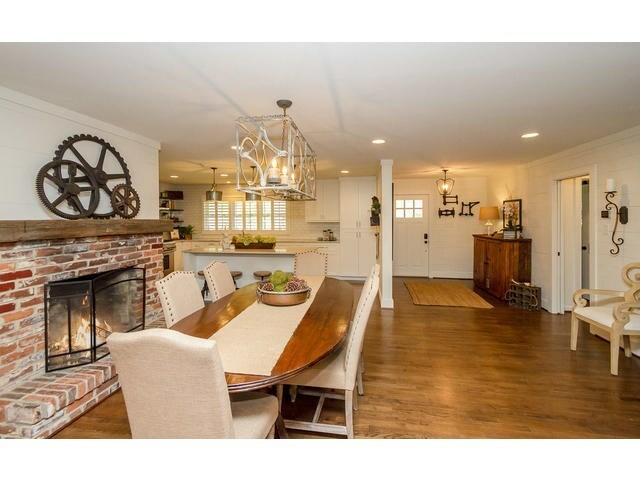 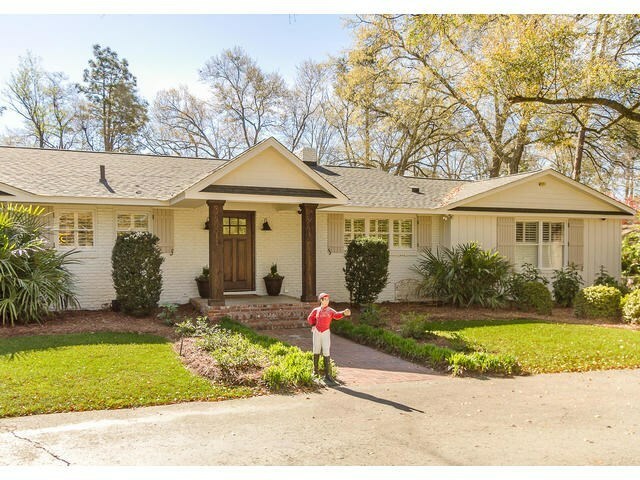 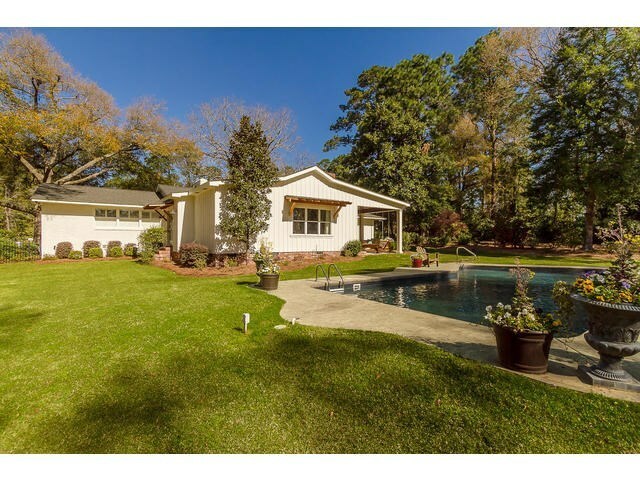 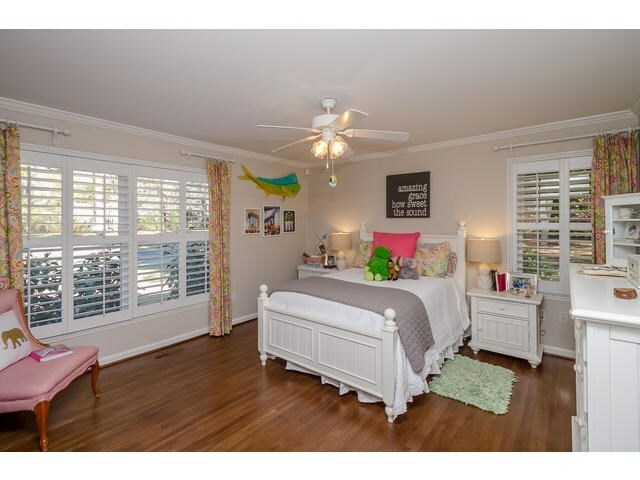 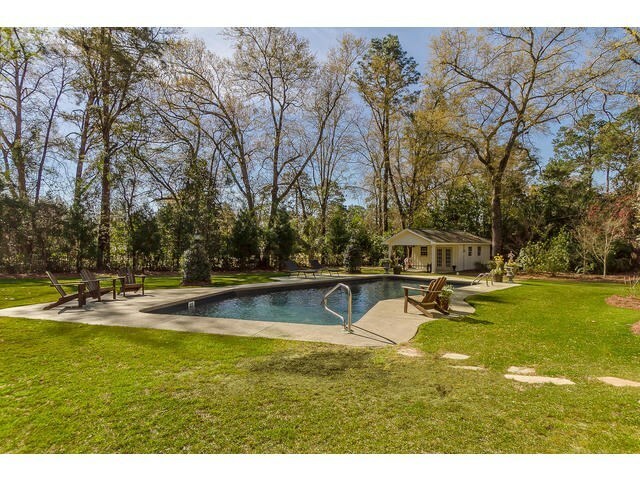 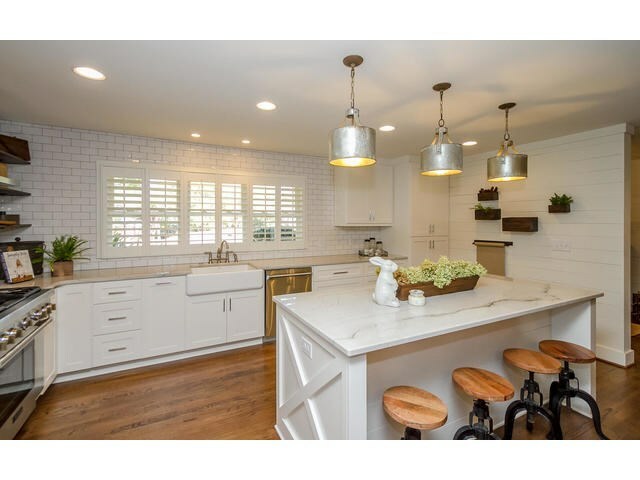 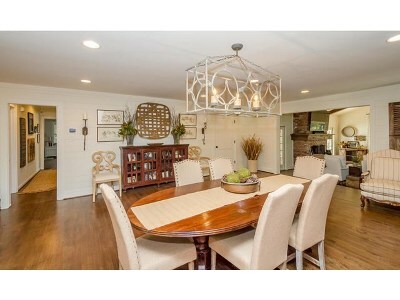 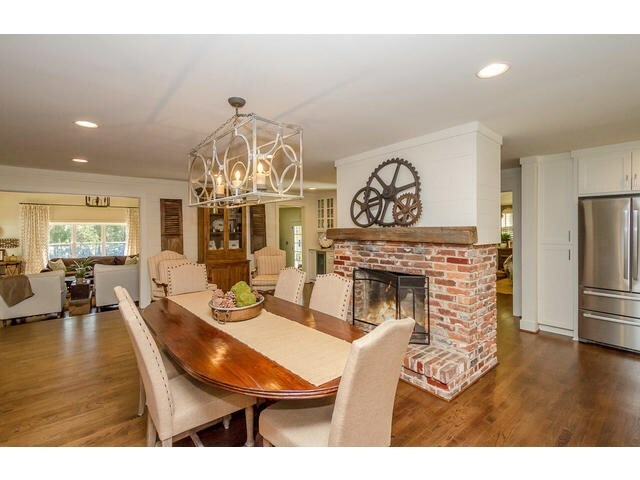 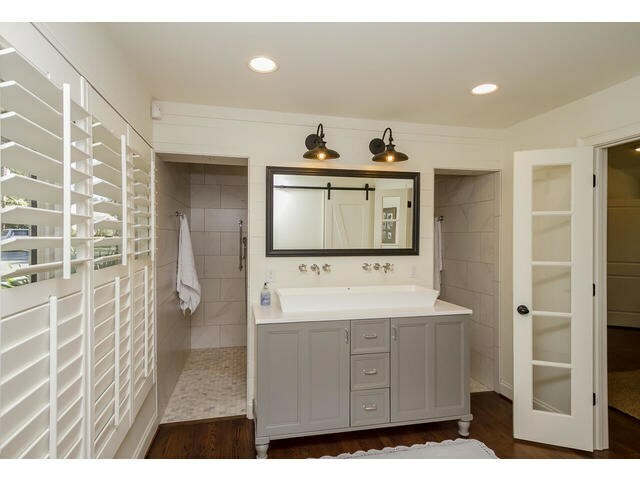 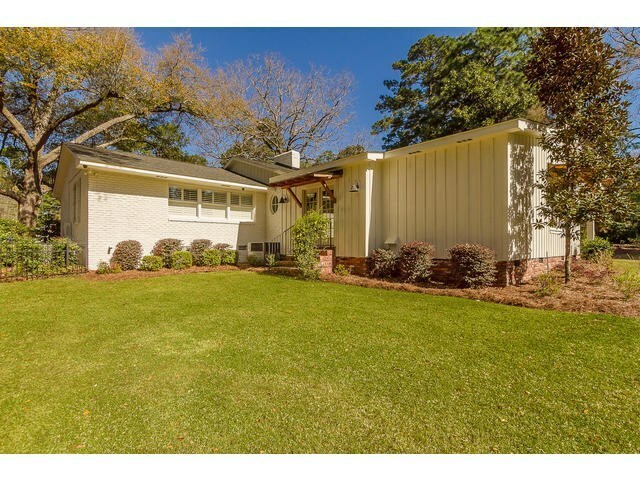 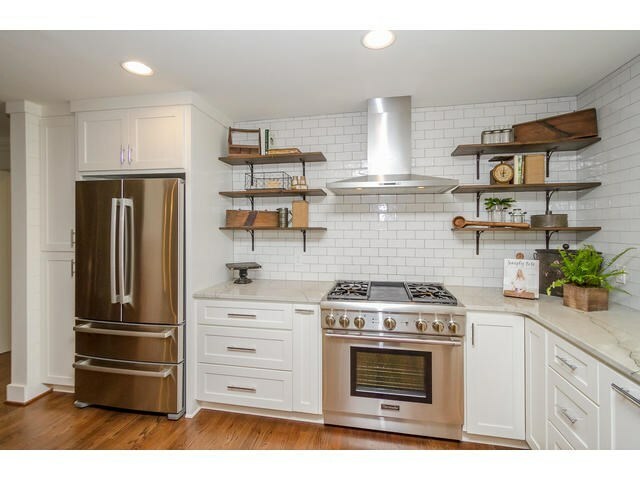 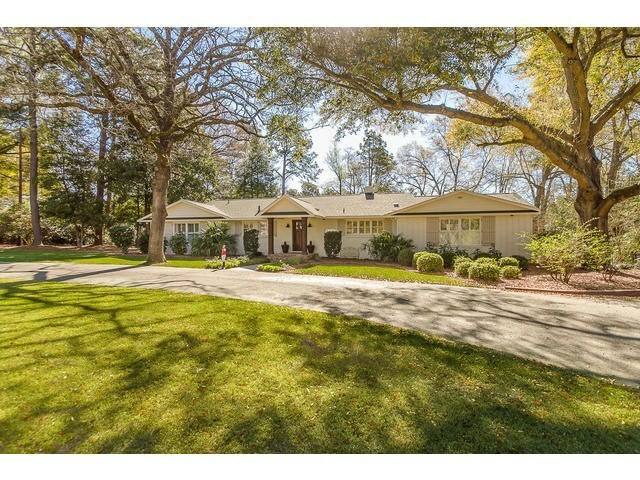 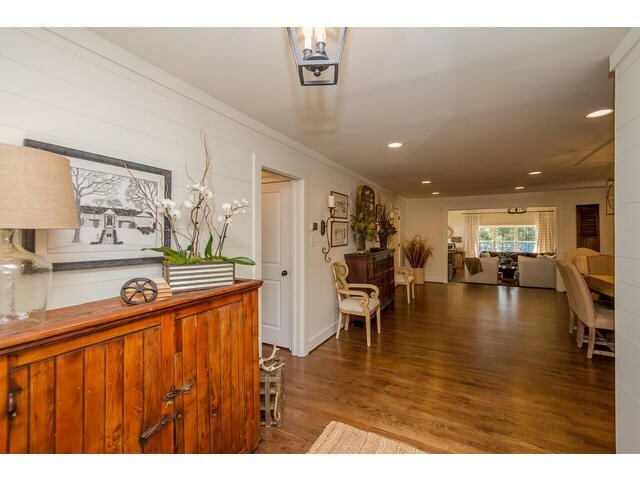 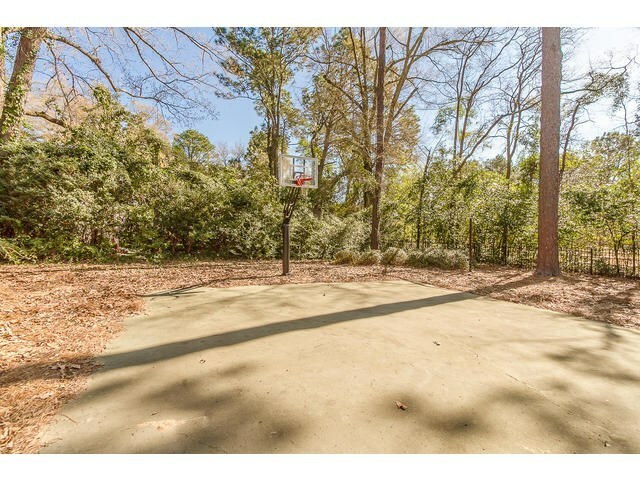 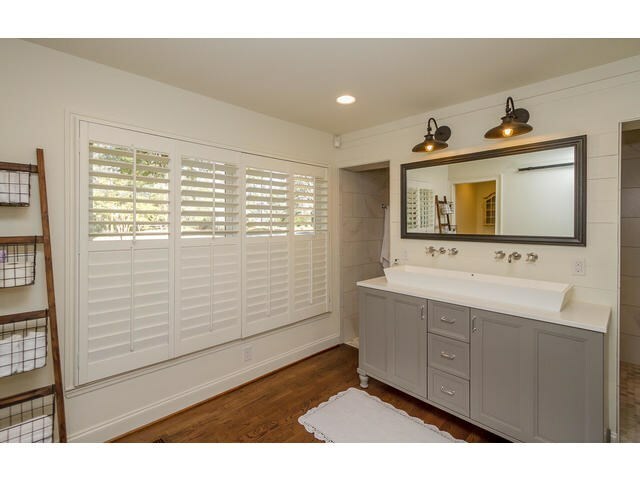 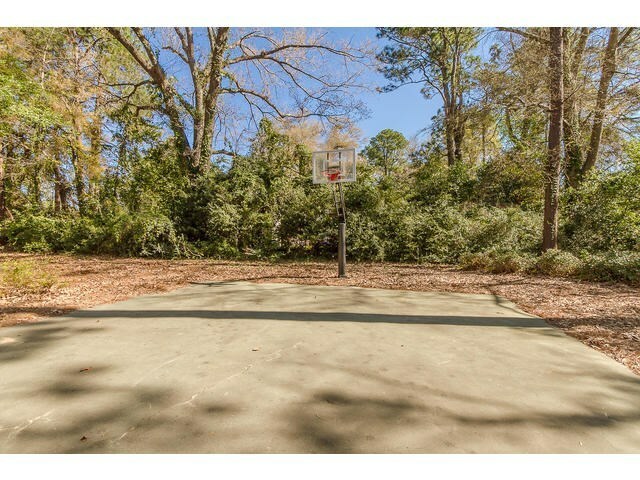 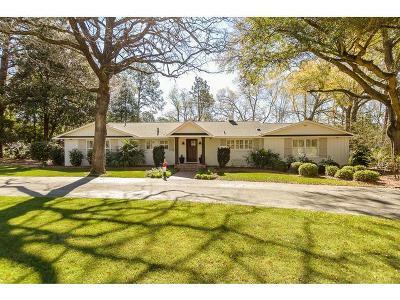 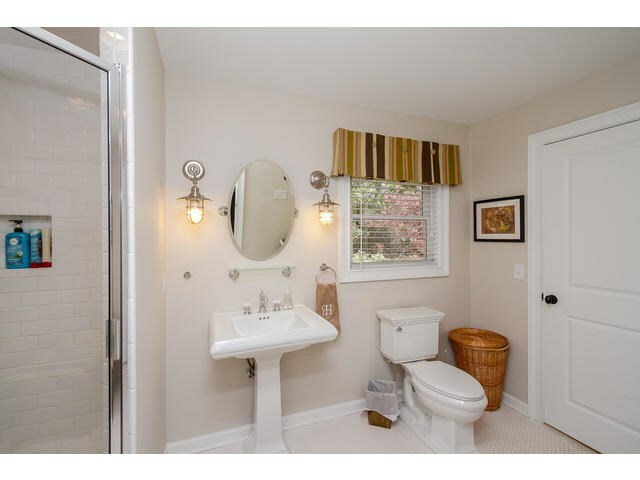 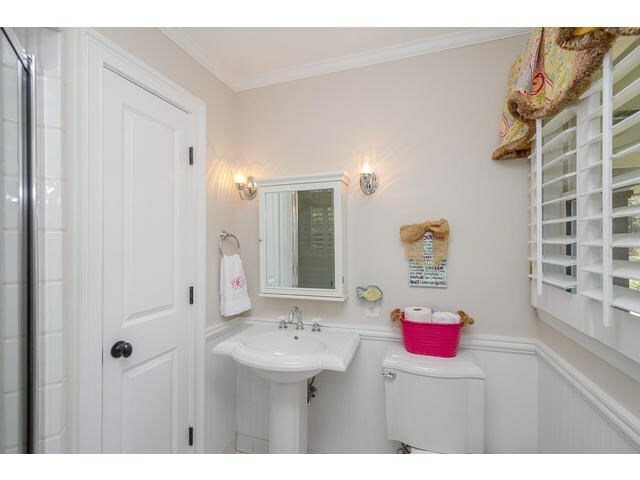 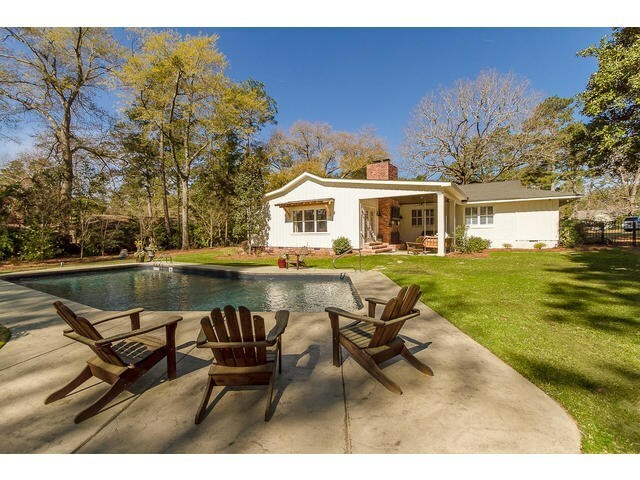 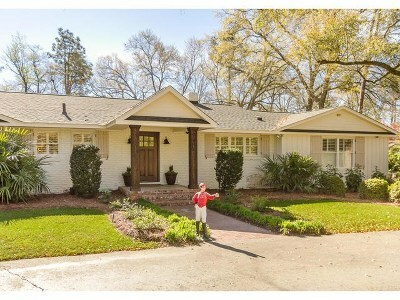 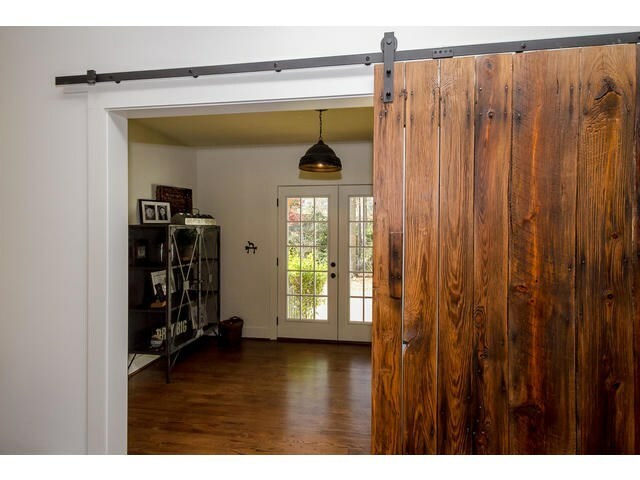 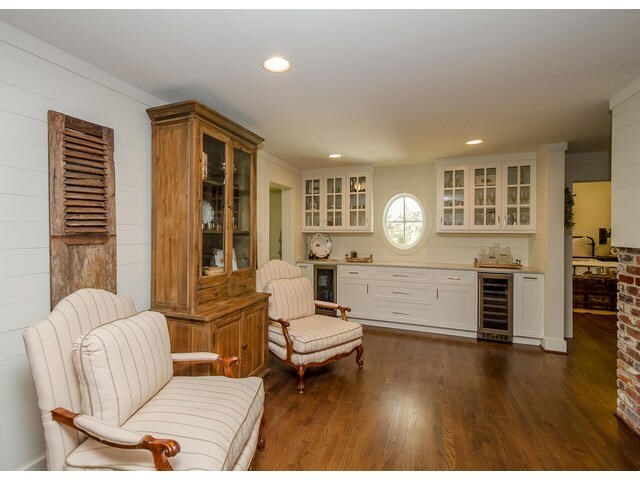 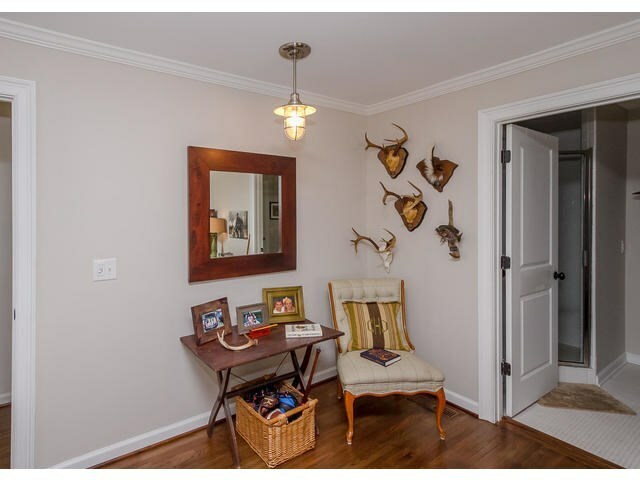 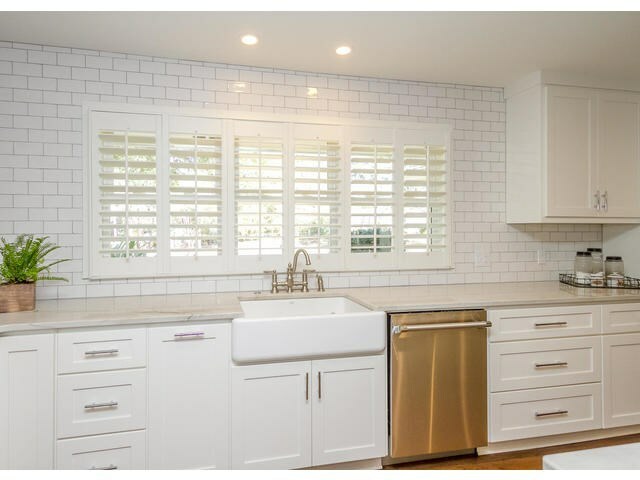 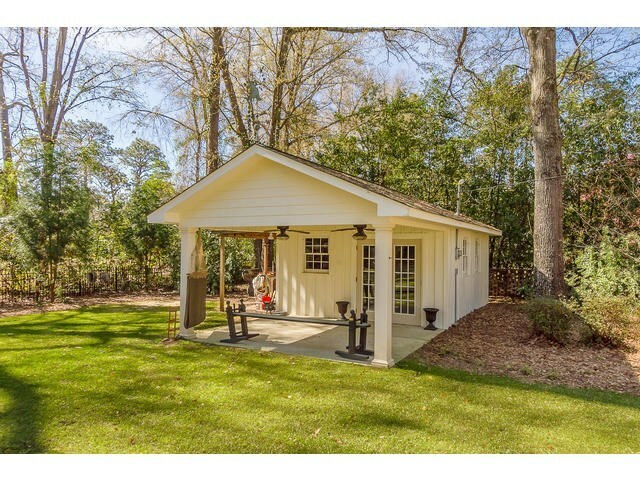 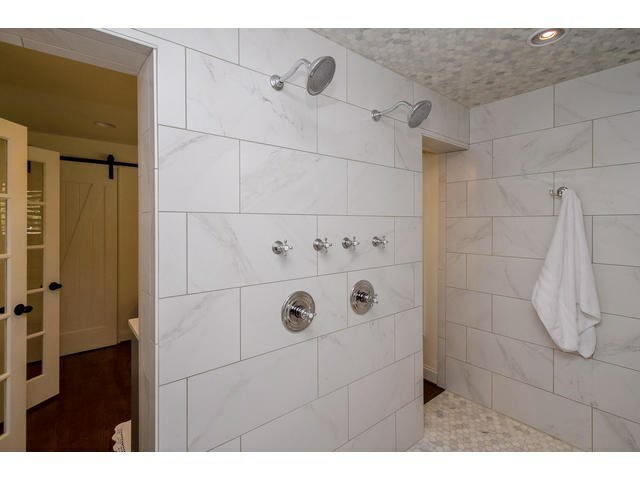 Stunning remodeled home on golf course lot in Highland Park features Thermador kitchen appliances, salt water in-ground pool, covered porch, fenced-in yard, and storage/pool house. 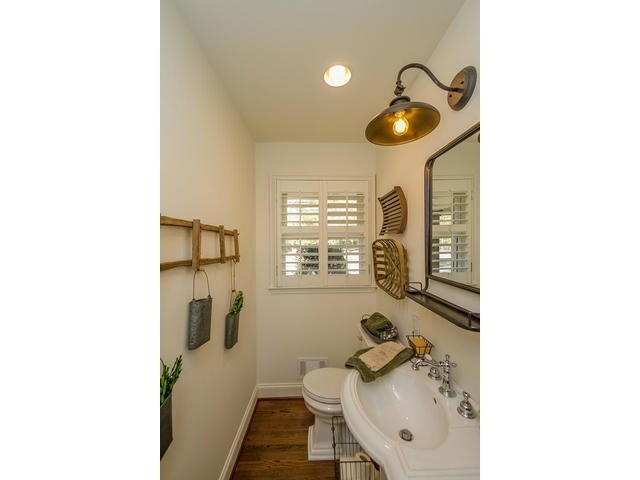 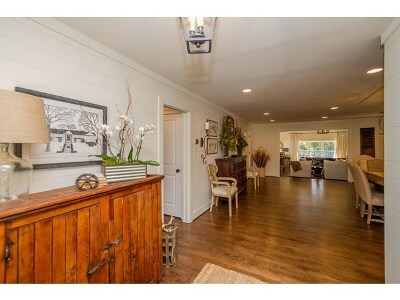 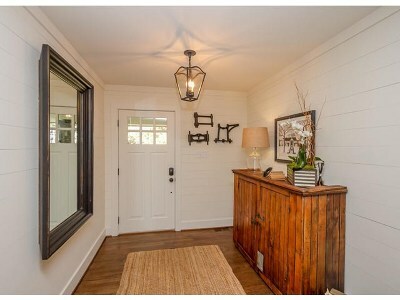 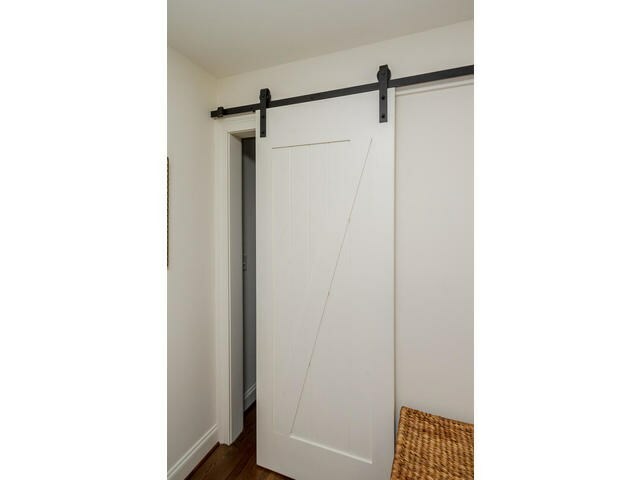 Shiplap on walls throughout home. 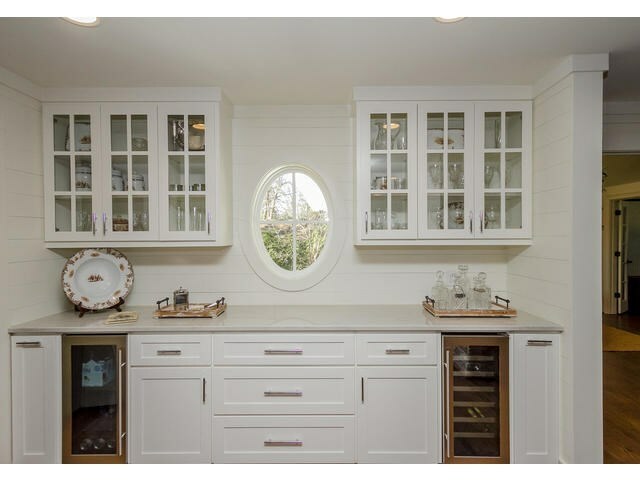 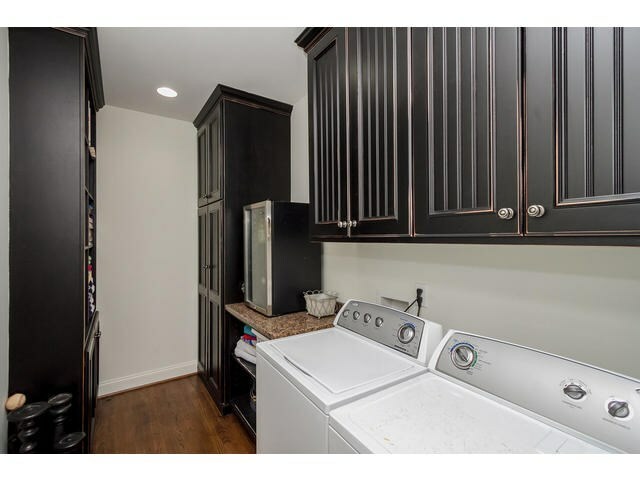 Wet bar has separate wine and beverage coolers. 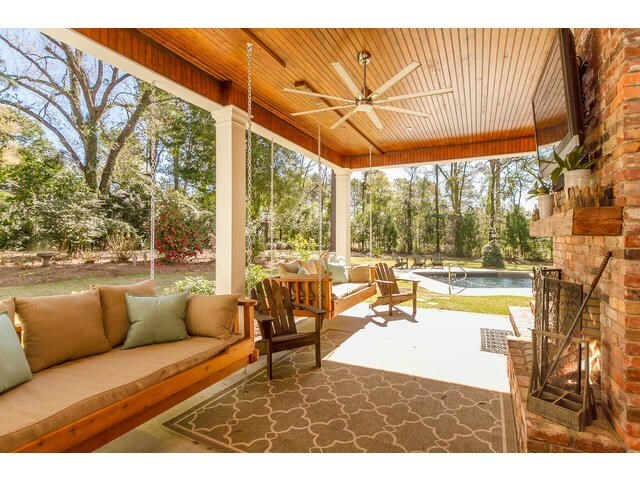 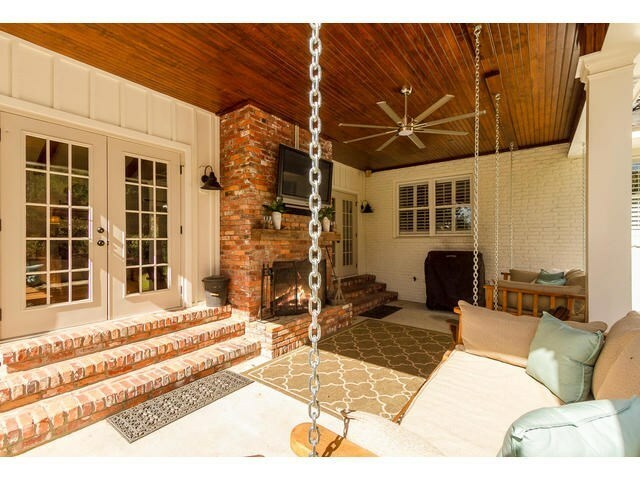 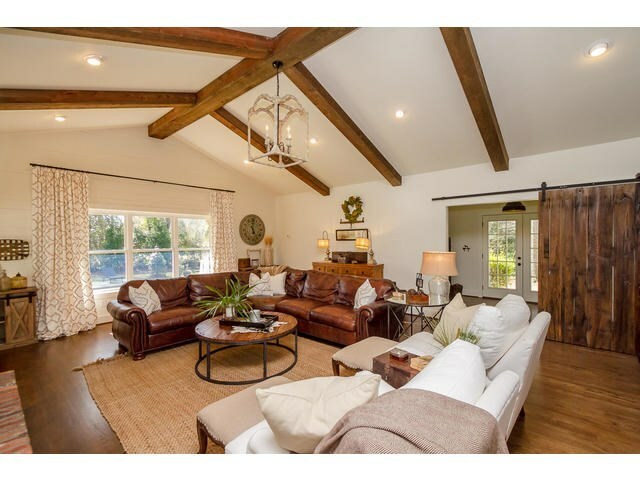 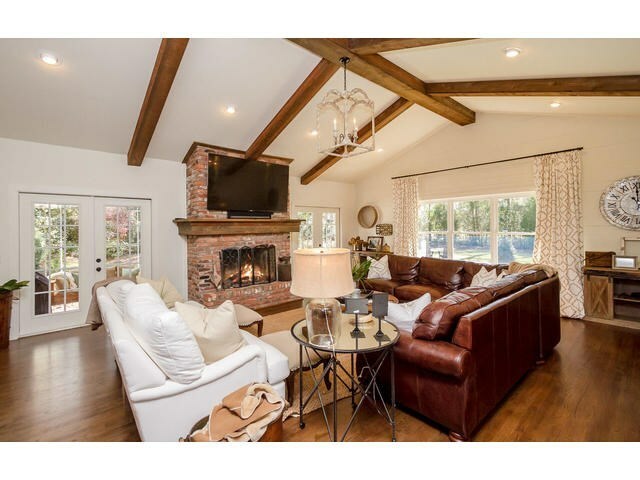 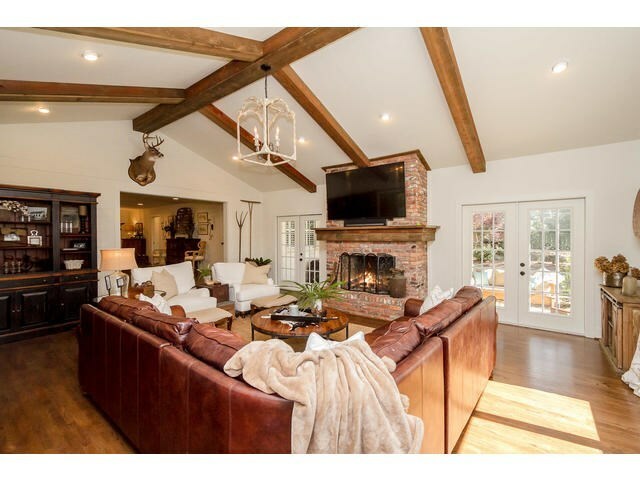 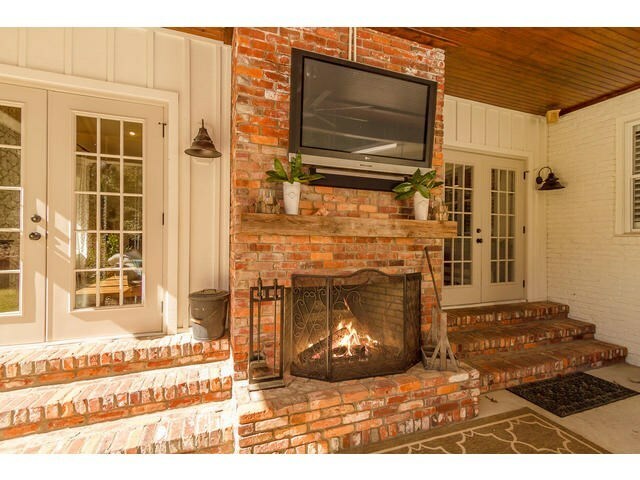 Large vaulted ceiling family room with cedar beams opens onto covered porch complete with outdoor fireplace.